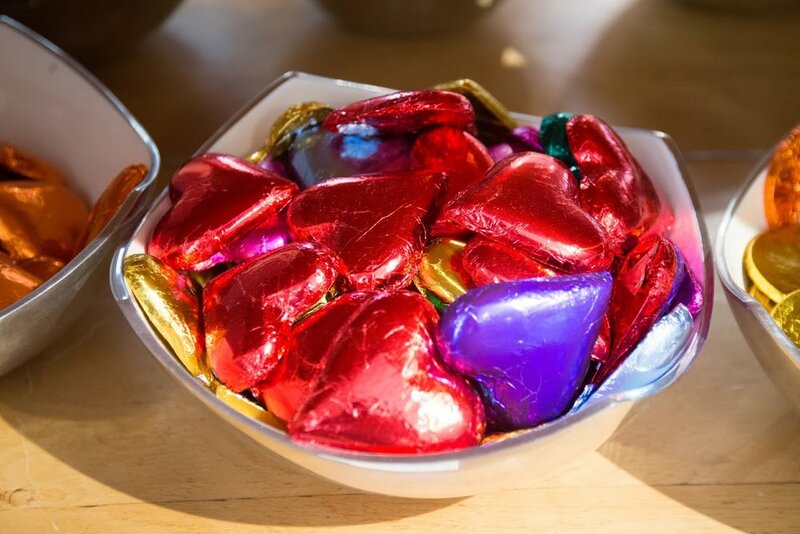 Schoc Chocolates is a unique artisan chocolate studio located in a super cute colonial cottage on the Main Street of Greytown, next to Cobblestones Museum. Established by qualified chef Murray Langham 14 years ago, Schoc has developed a reputation by offering customers an extensive range of premium chocolates with unusual flavour combinations. There are more than 80 different flavour combinations in the tablet range alone including the top three perennial selling flavours Lime & Chilli, Sea Salt and Lemon & White. More recently, Murray created Taste Wellington, by mixing Schoc milk chocolate with salt and ground Supreme coffee beans to get a beautiful three-layer flavour that includes caramel. 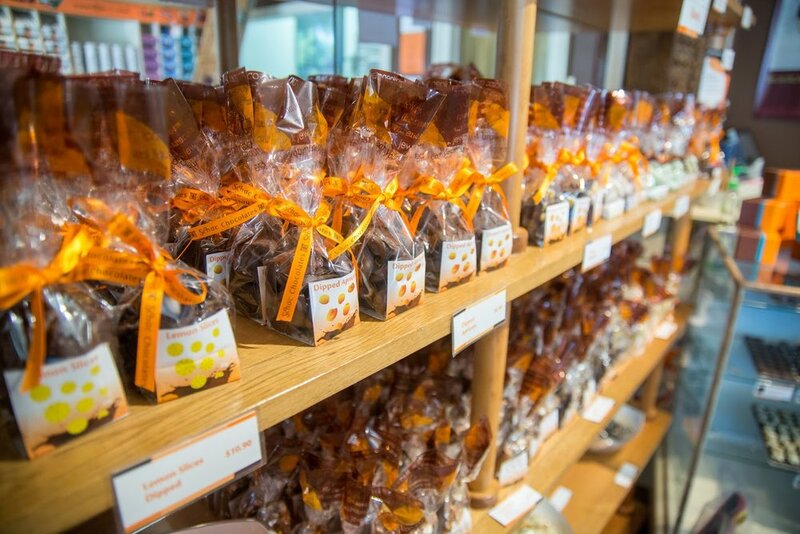 Taste Wellington’s release coincided with the one-year anniversary of Schoc Chocolates' inner city Wellington shop in Waring Taylor Street and has since gone on to be the shop’s top seller and a great hit with those visiting the Greytown studio. Other innovative offerings include a chocolate salami which is a taste sensation to compliment cheese boards or is just delicious with coffee; a Chocology app which is similar to receiving a daily horoscope and is an extension of his two published books called Chocolate Therapy: Dare to Discover Your Inner Centre and Hot Chocolate: Unwrap the Flavour of Your Relationships. Murray has also created a large range of truffles as well as specialty ranges for Easter, Mother’s Day, Father’s Day and Christmas. Two of the more unusual offerings are a fabulous women’s stiletto made from milk chocolate and hand painted in vibrant colours, and a chocolate rolled cigar that was served with coffee at the end of a dégustation dinner.